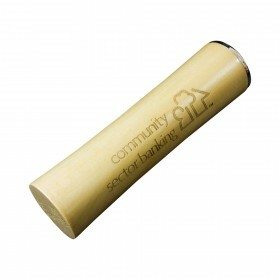 A Premium paper constructed promotional usb. 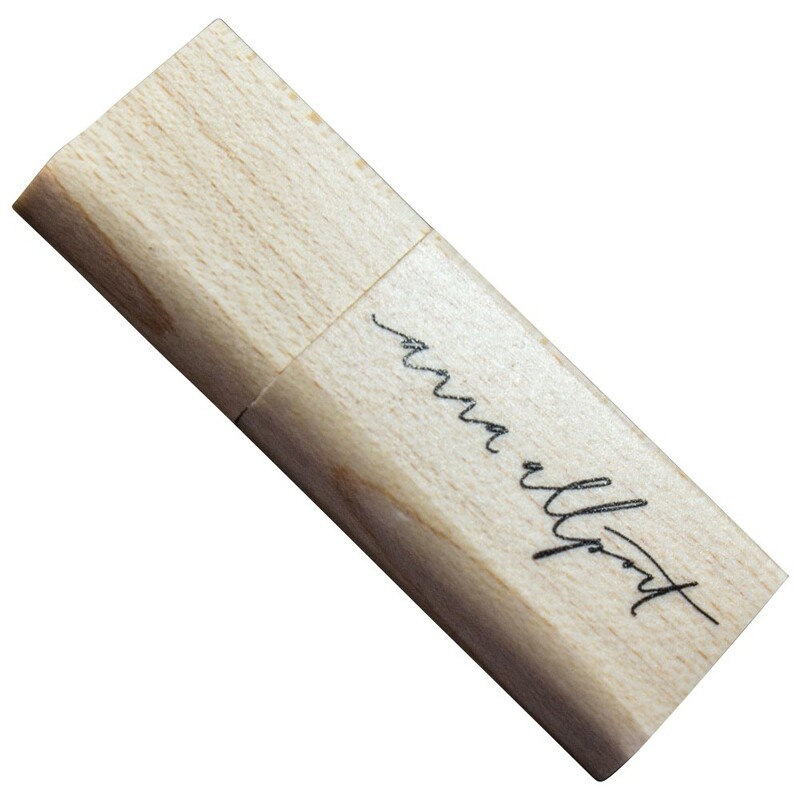 Featuring print options for front and back. 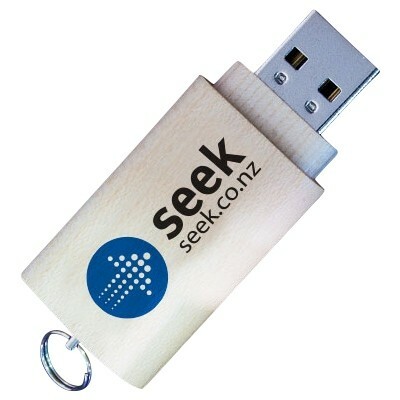 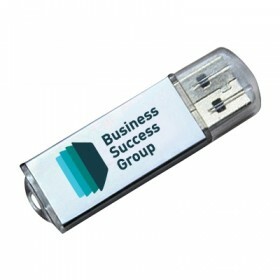 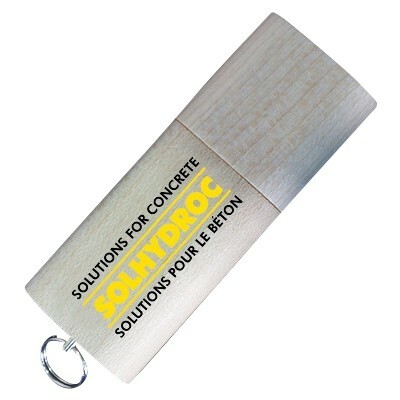 Print or heat stamp your logo on this usb drive for a truly memorable promotional gift. 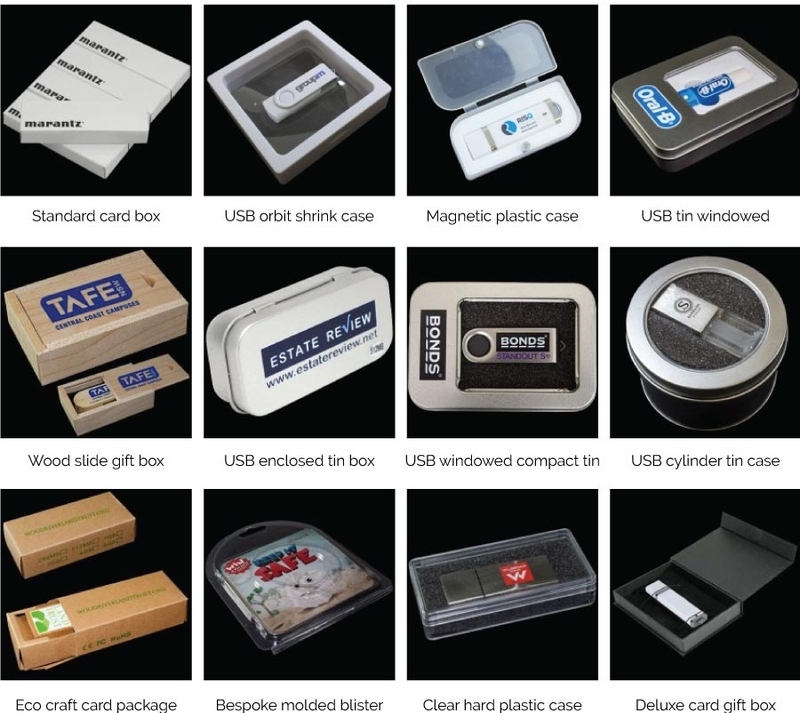 These USB drives are extremely reliable and durable coming with a 10 year warranty. 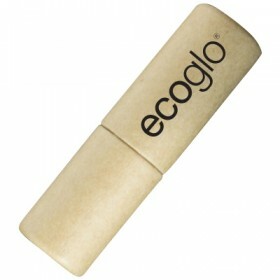 Eco USB Kinetic Not your thing? 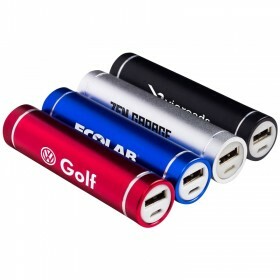 Try these instead!